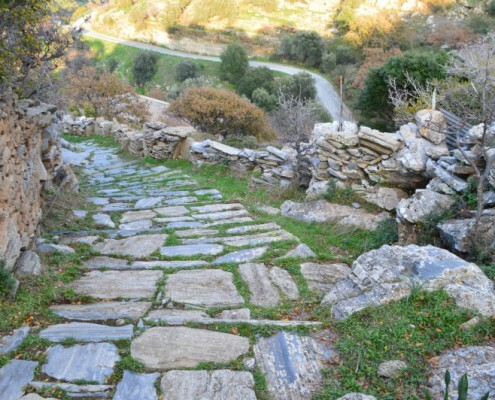 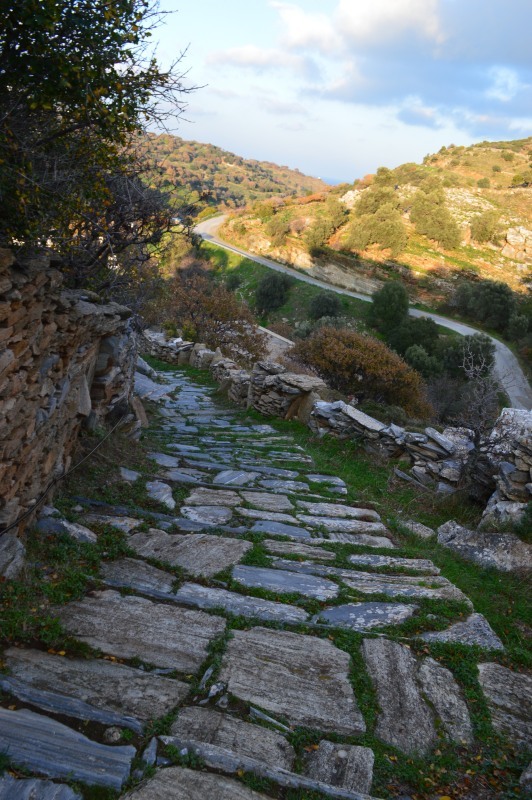 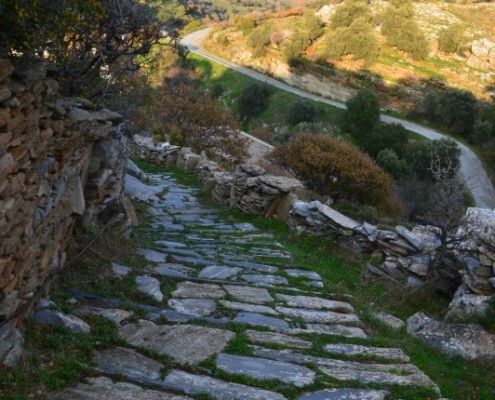 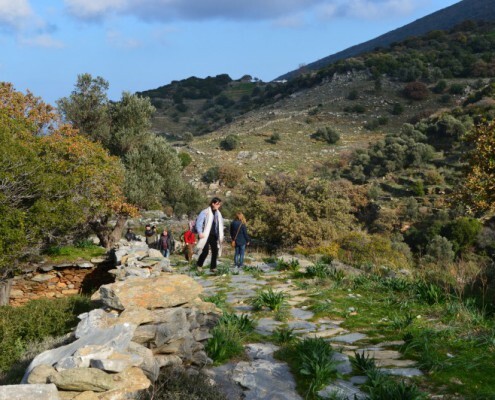 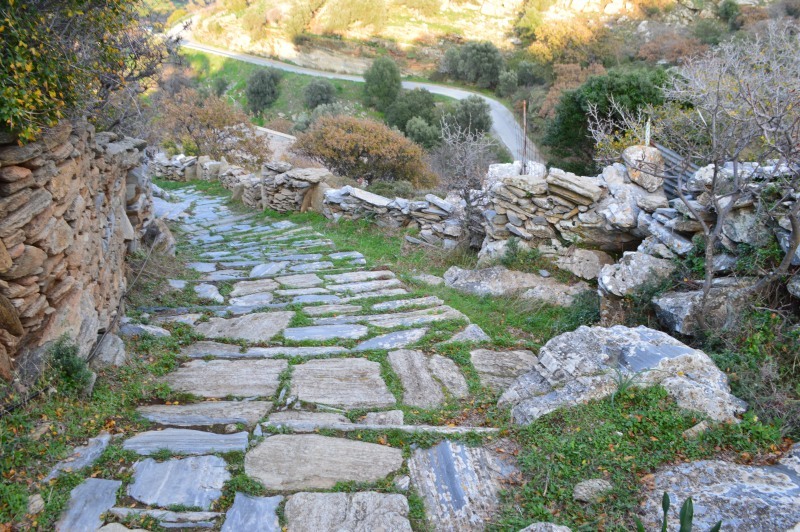 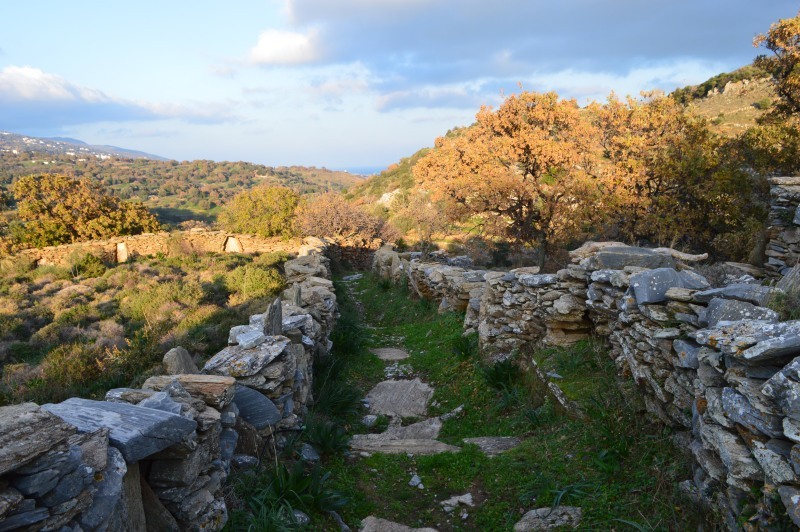 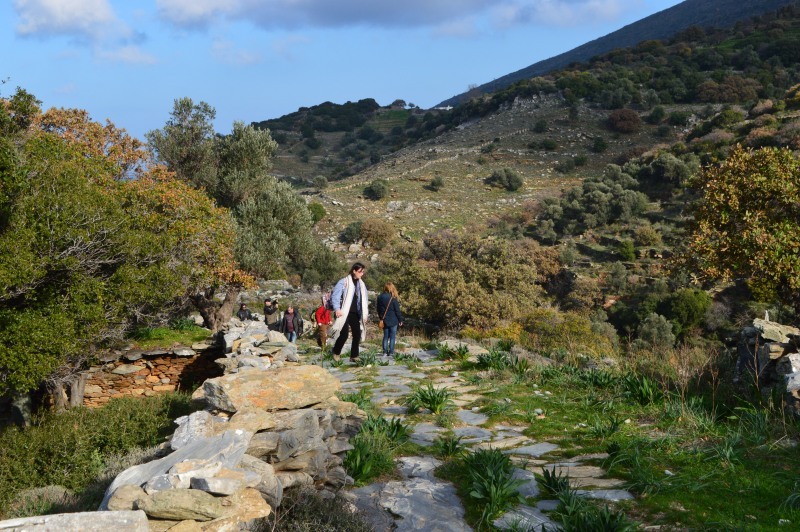 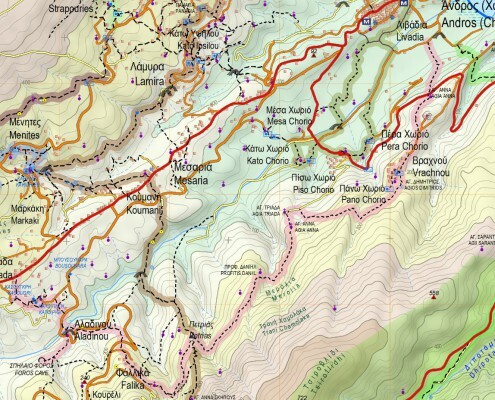 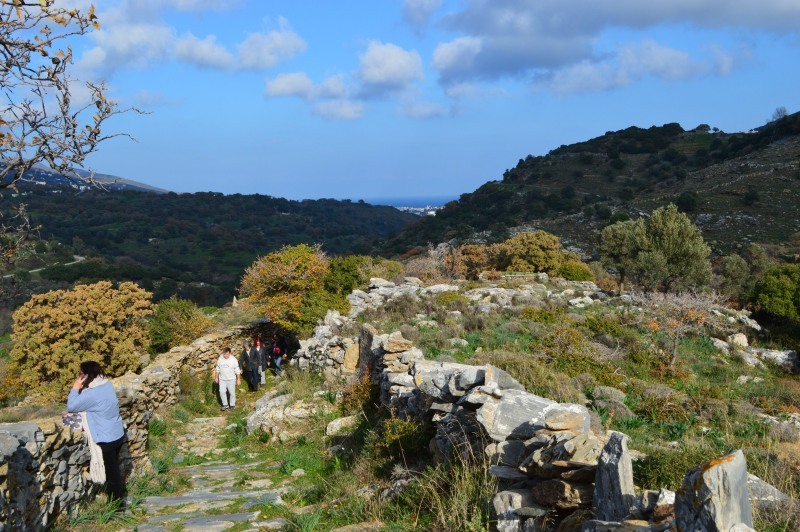 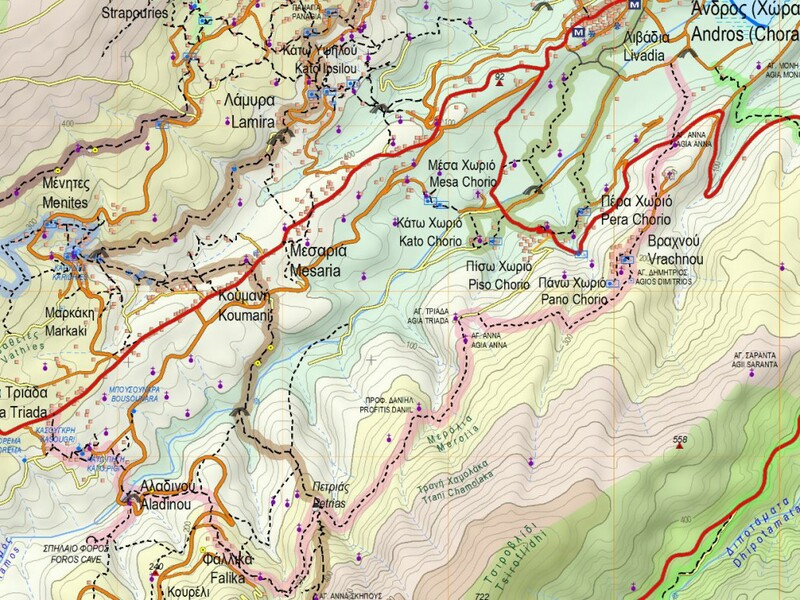 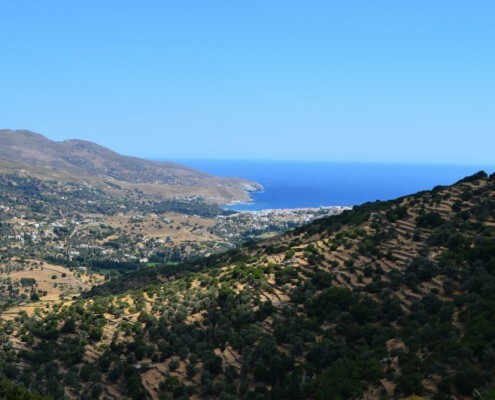 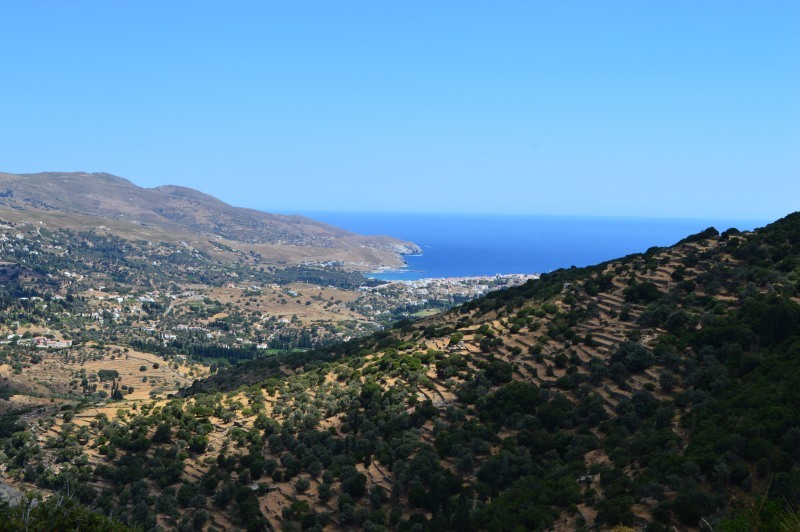 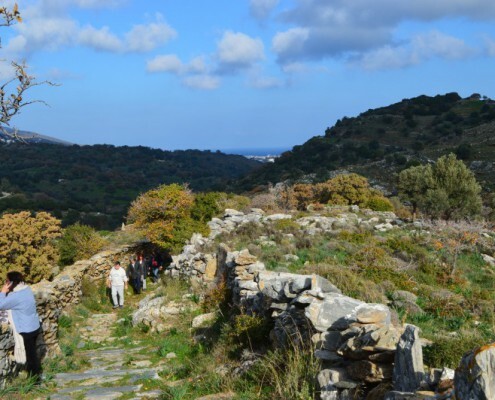 A green route traversing the beautiful mountain range of Gerakonas. 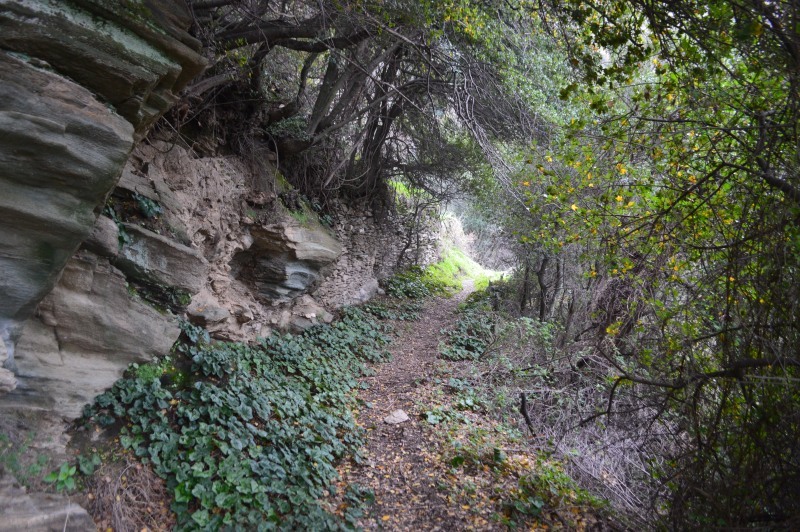 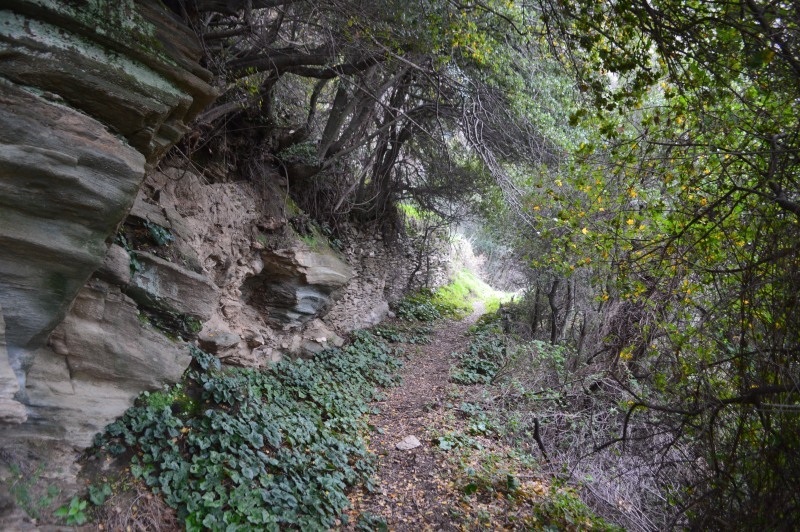 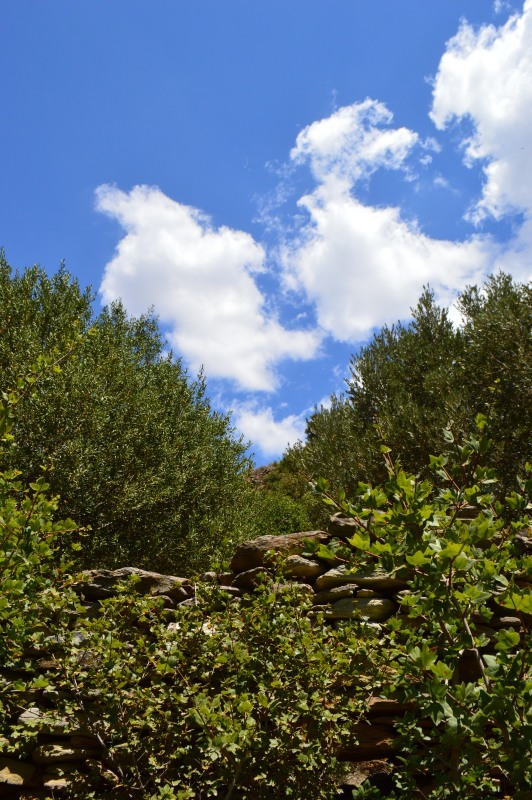 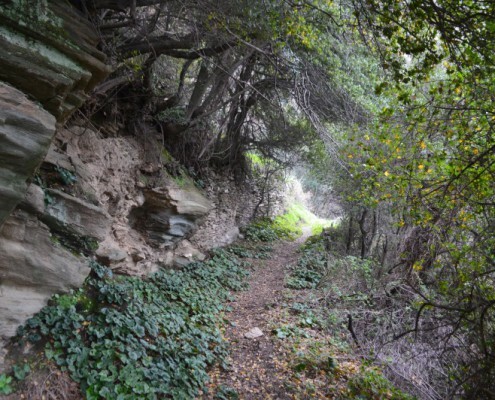 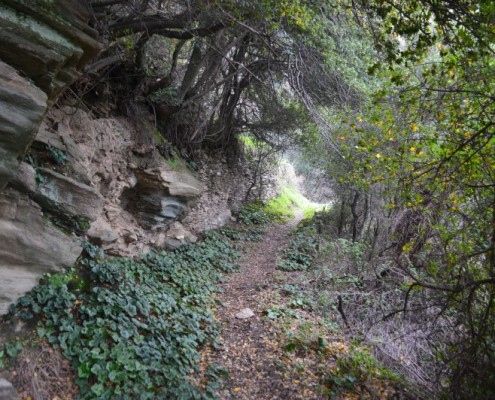 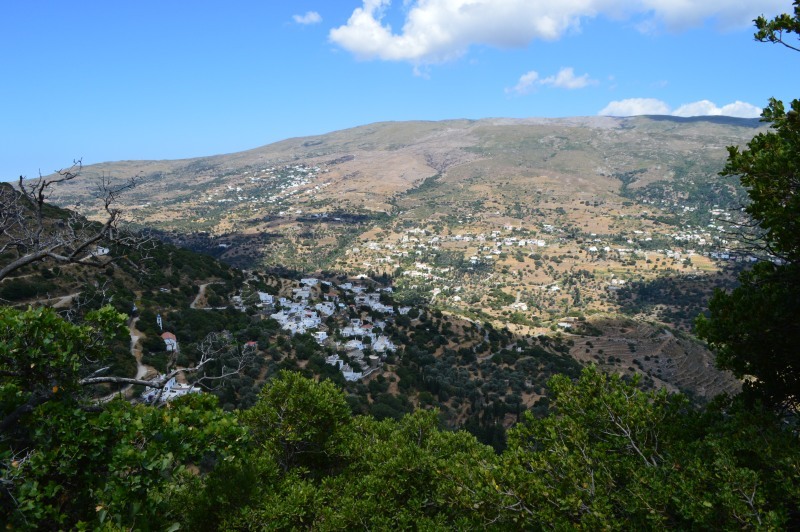 Wonderful views towards the ravines and woods of the Mesaria valley. 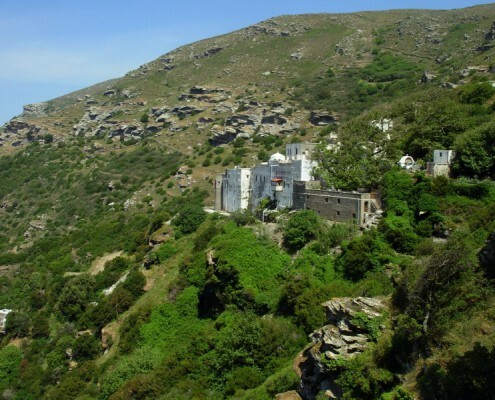 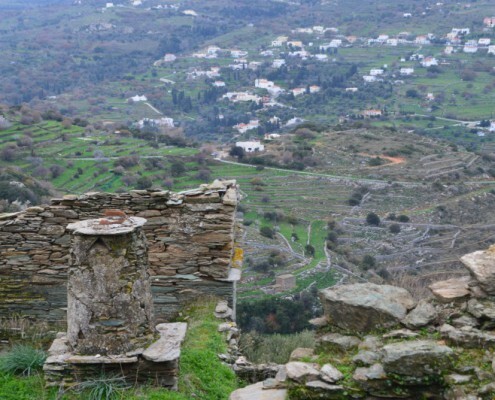 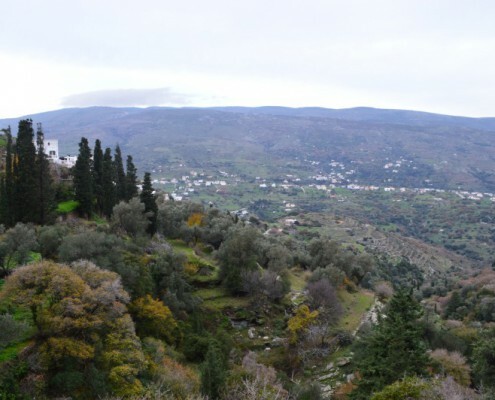 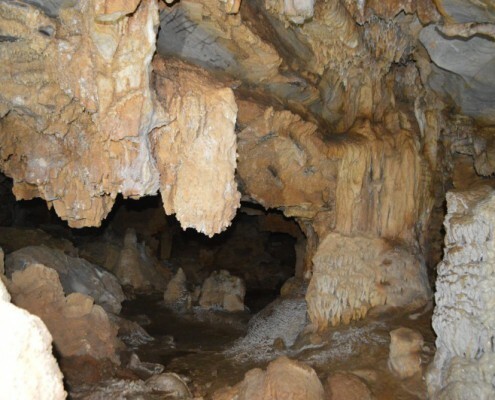 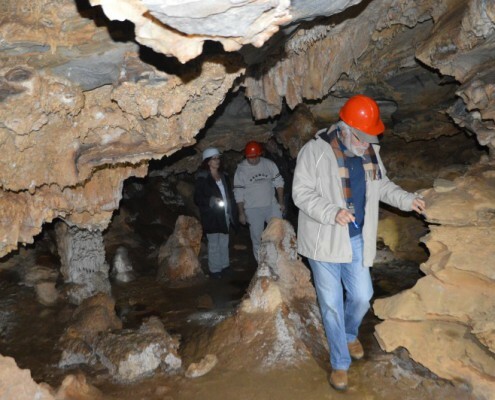 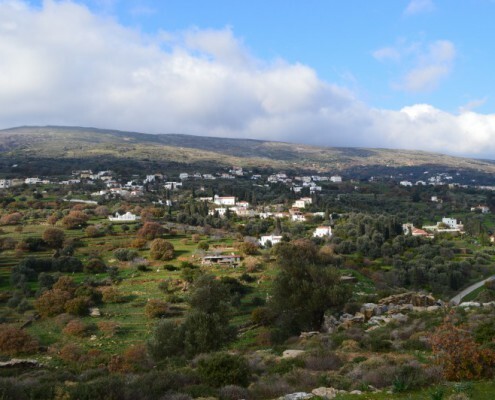 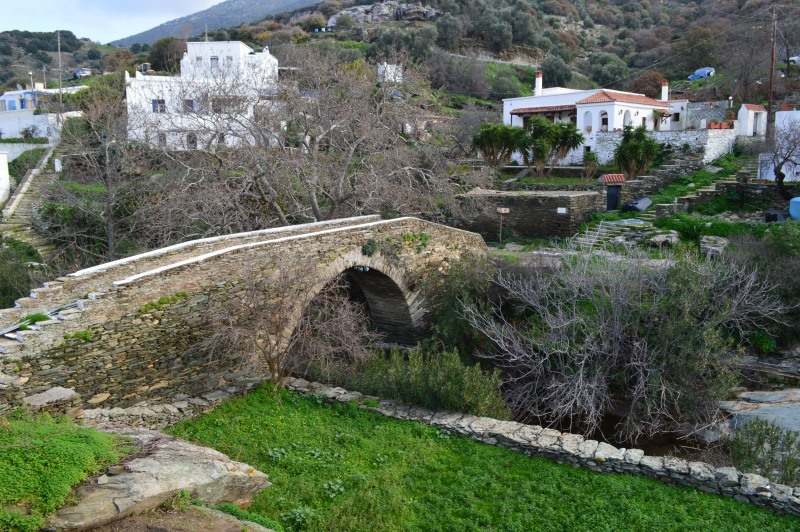 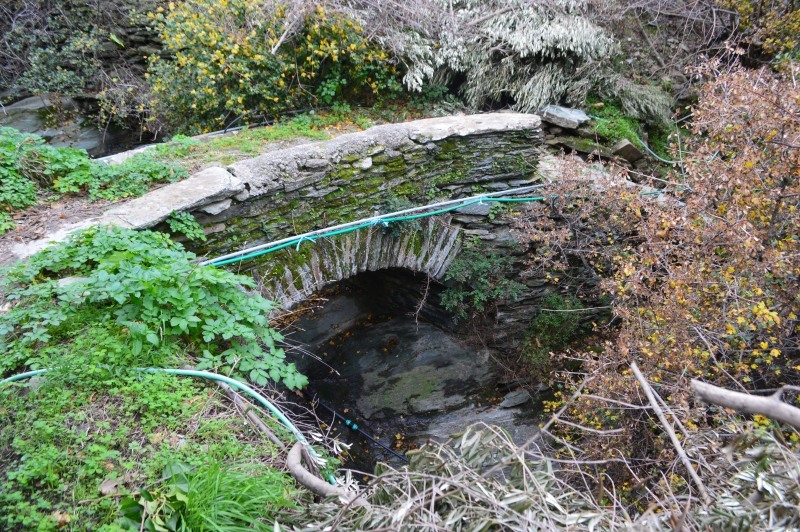 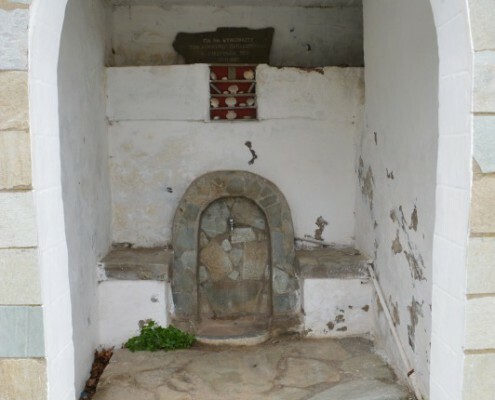 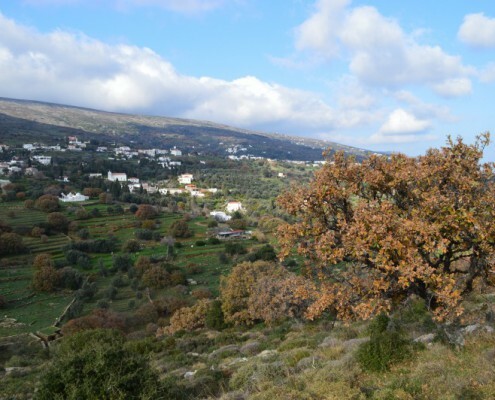 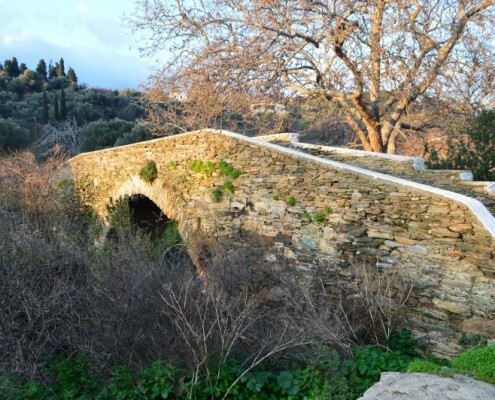 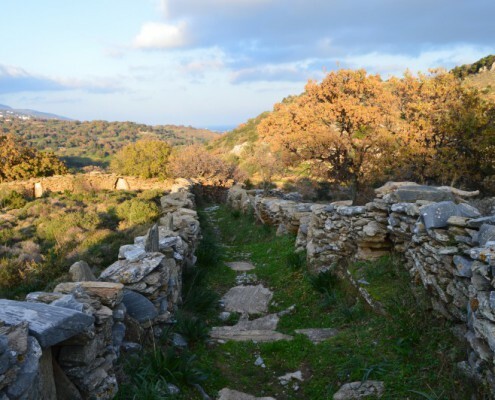 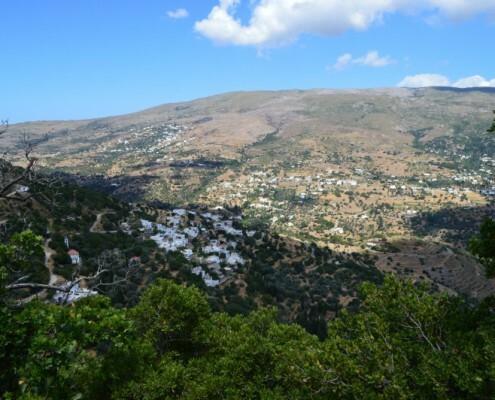 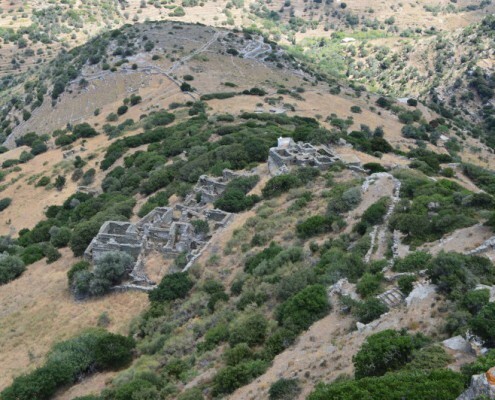 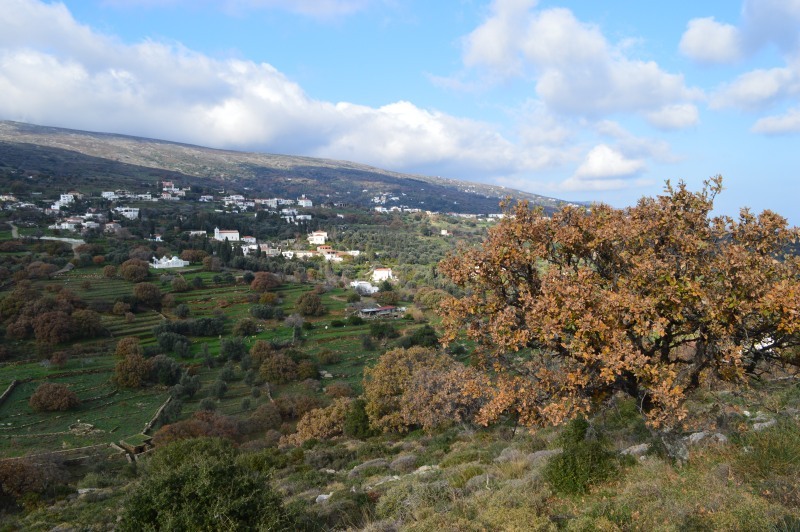 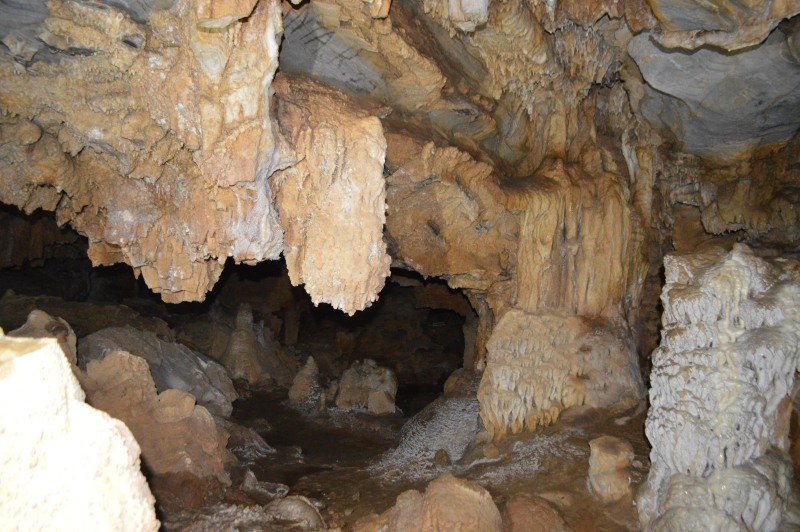 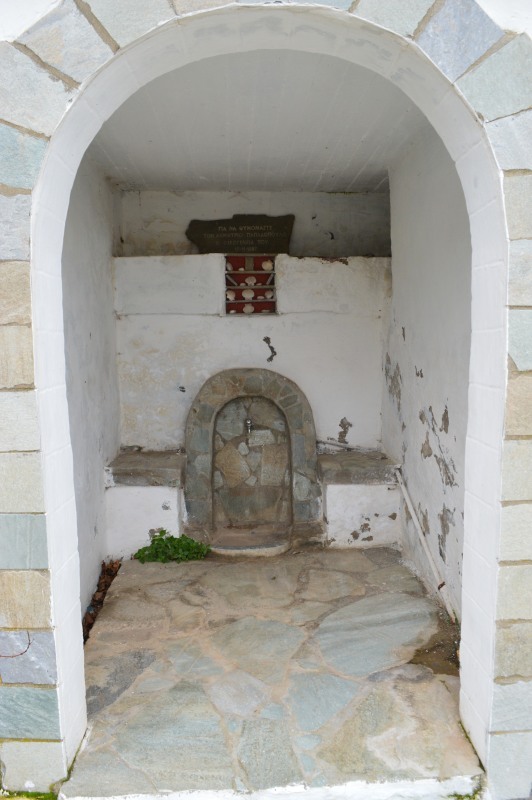 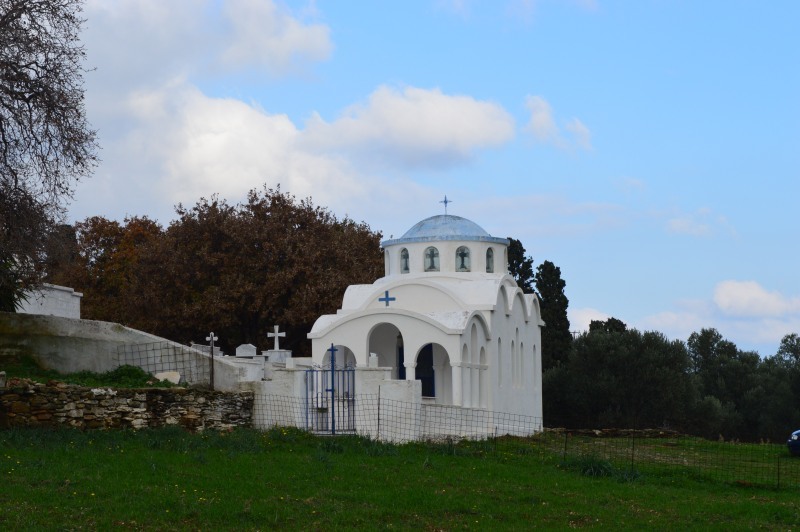 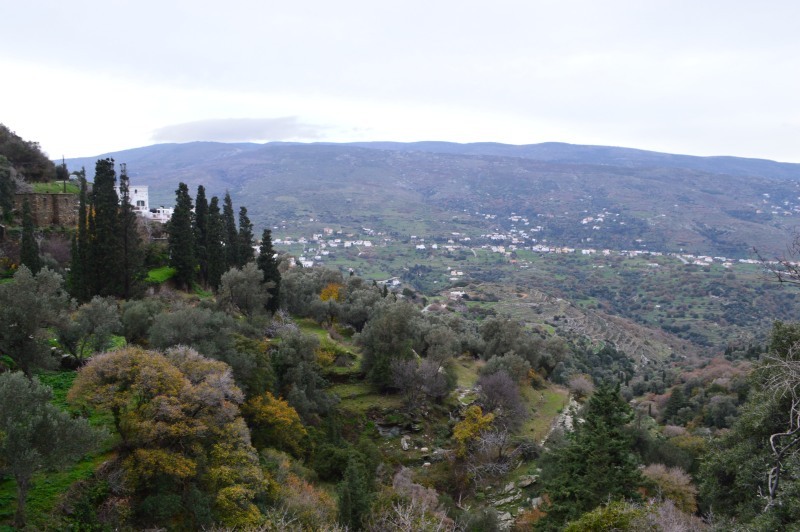 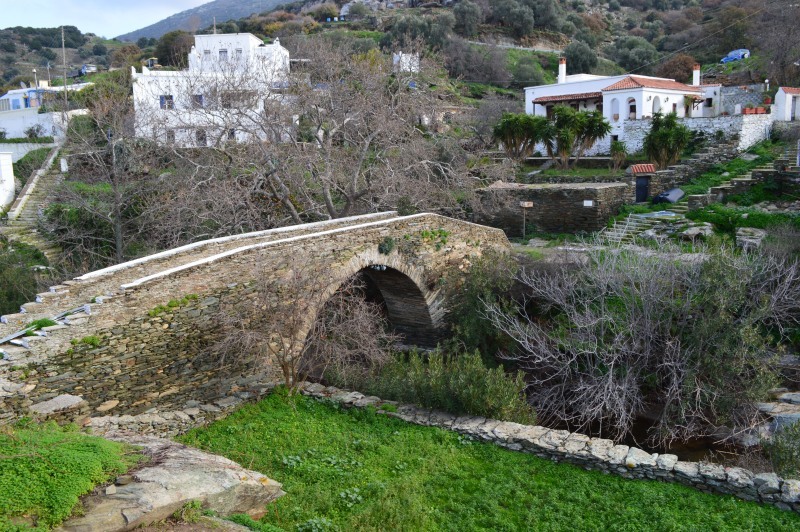 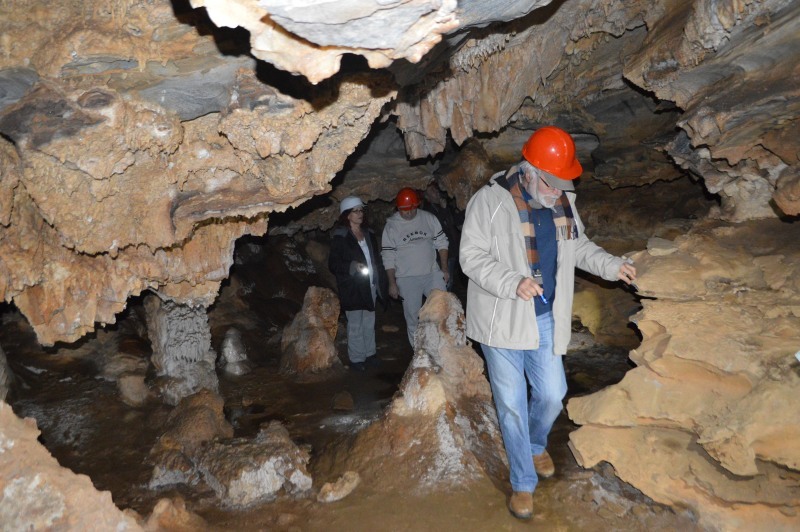 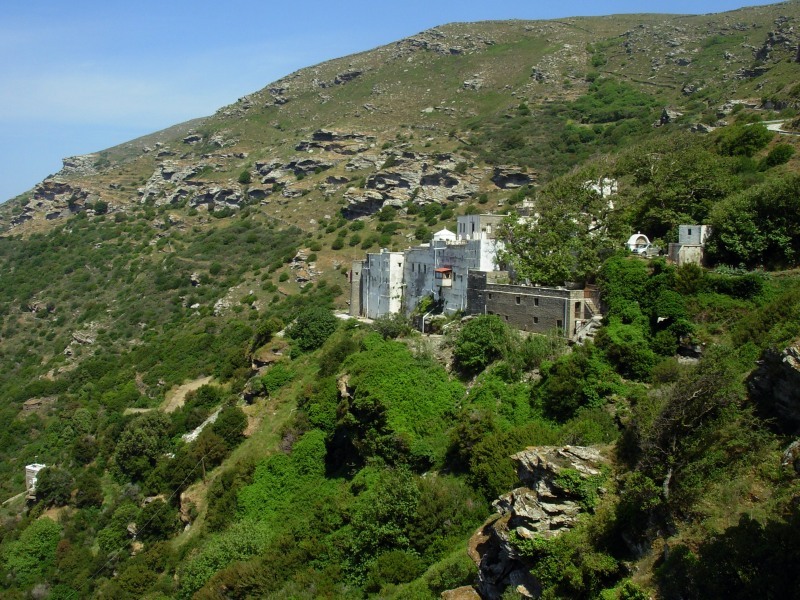 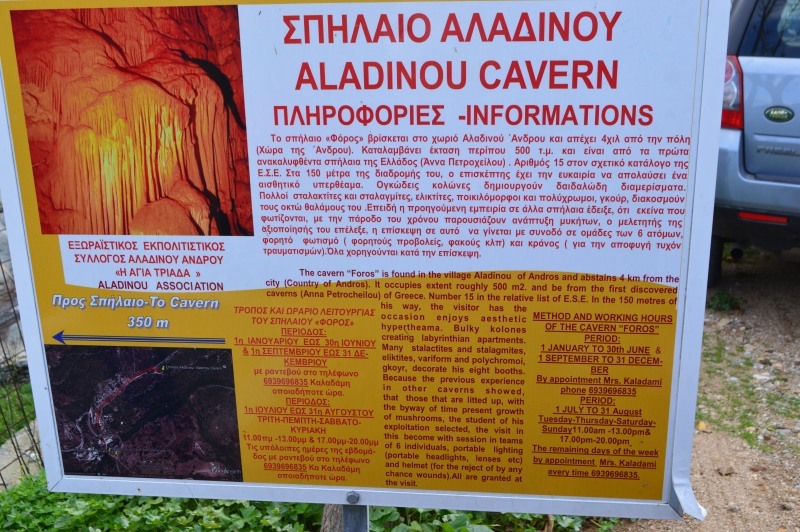 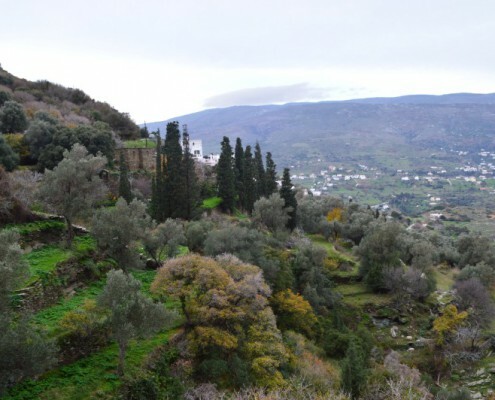 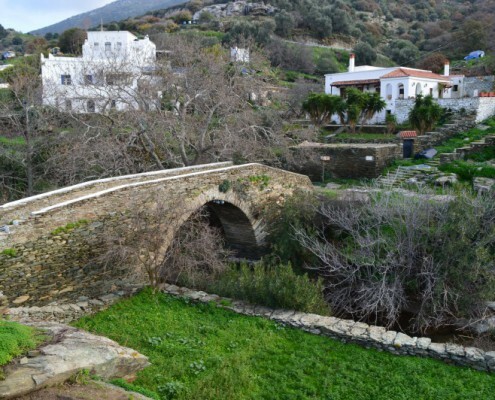 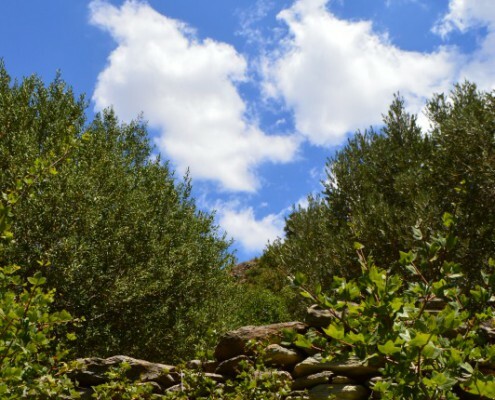 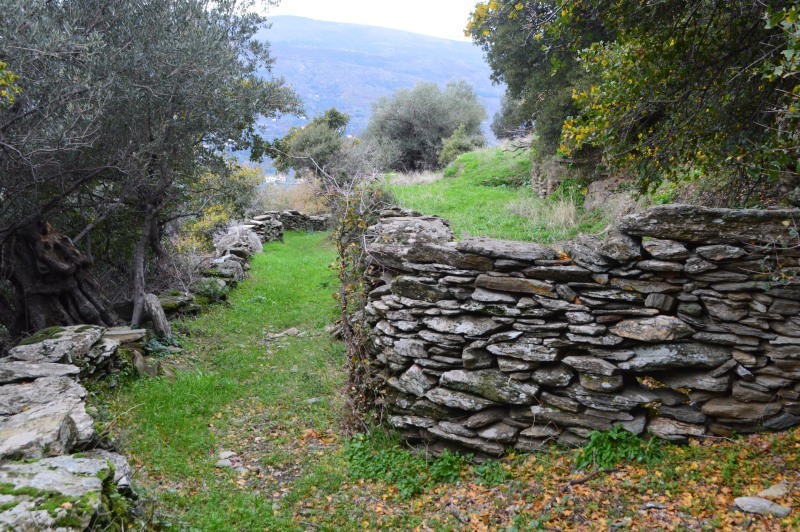 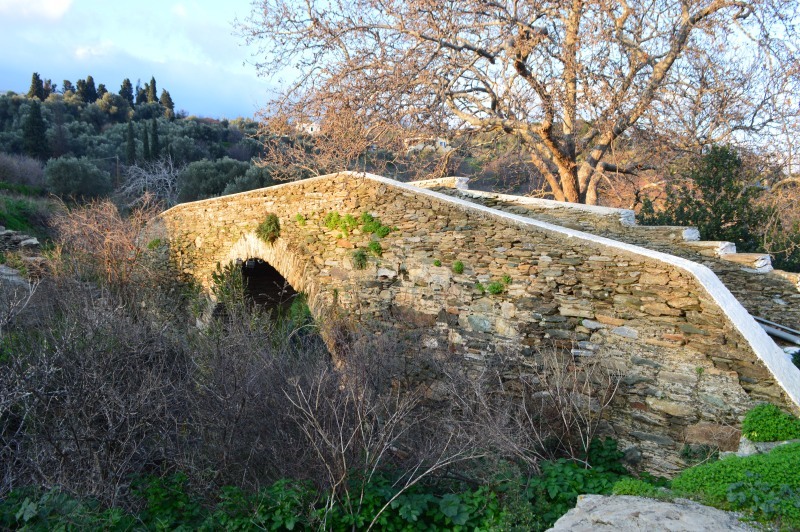 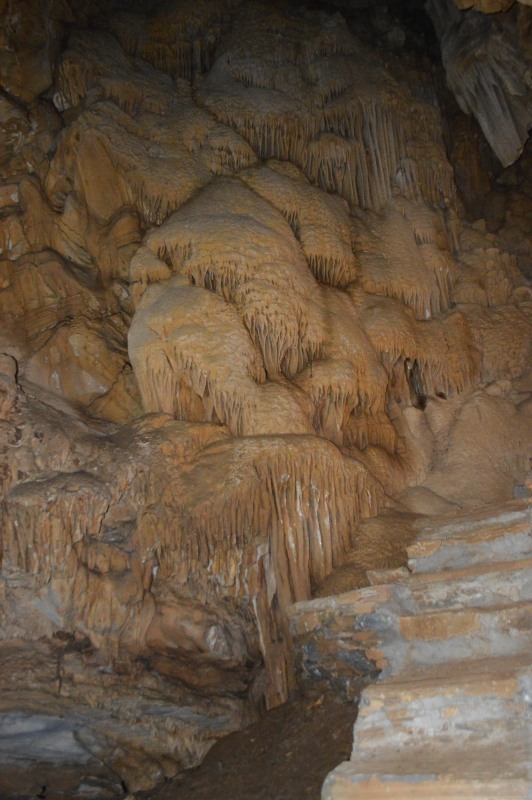 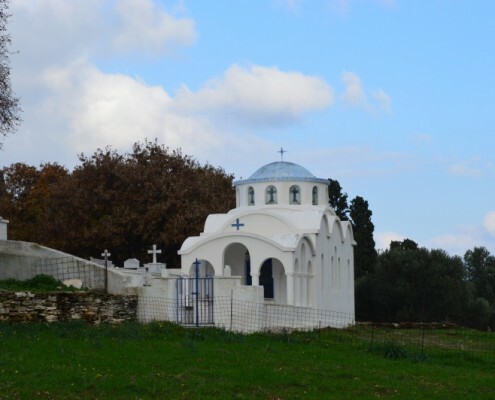 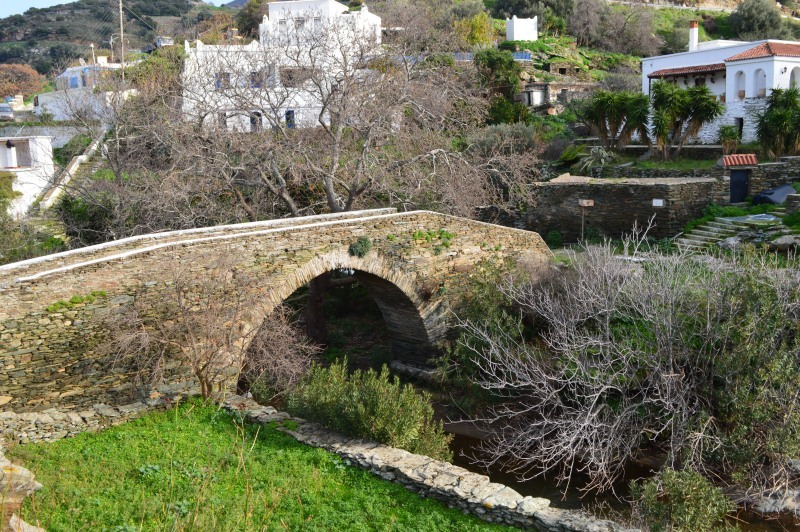 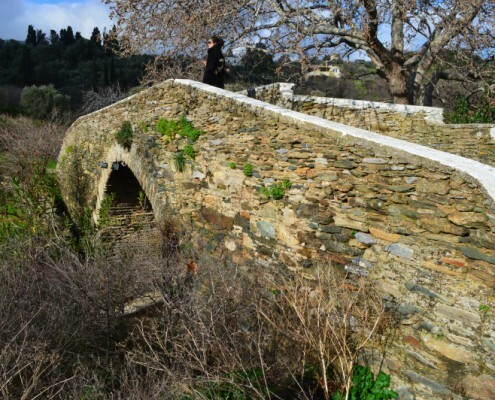 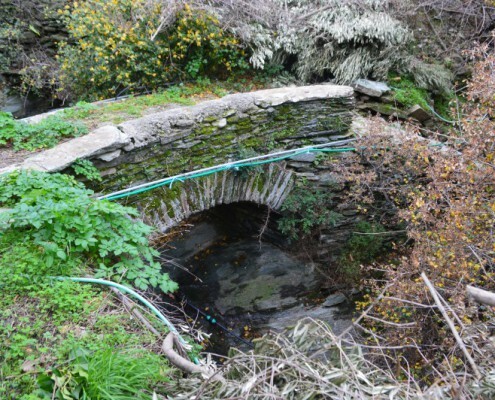 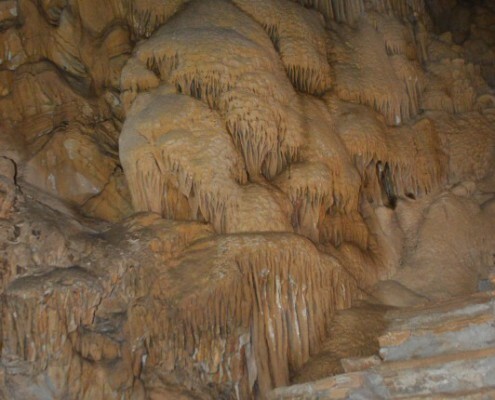 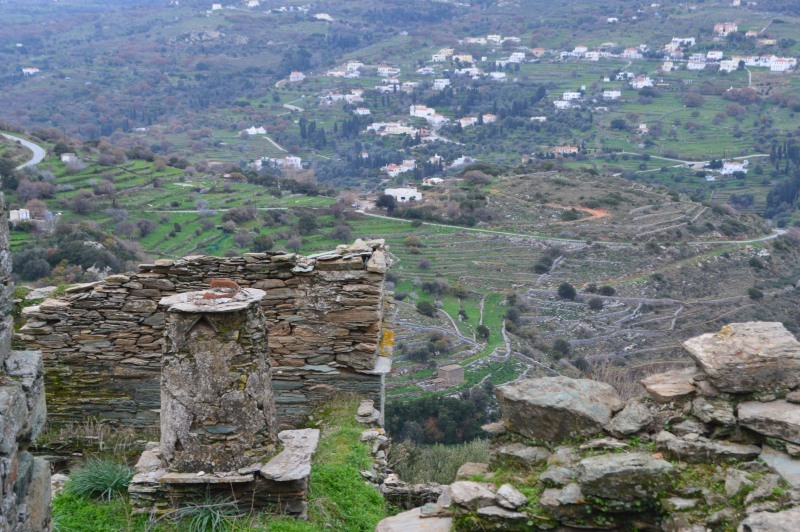 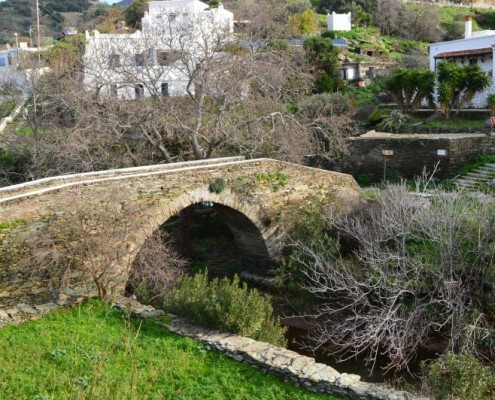 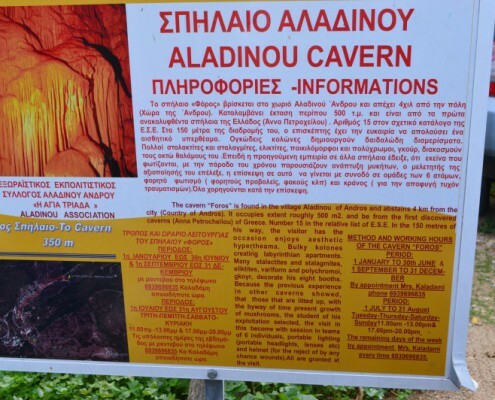 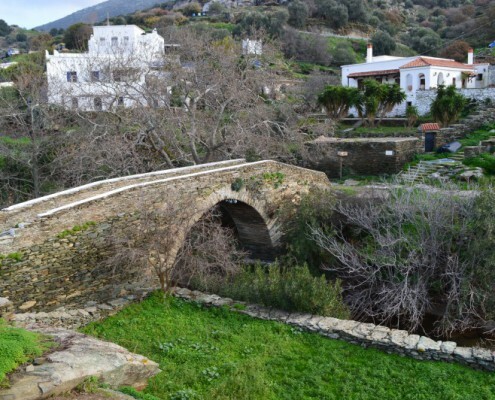 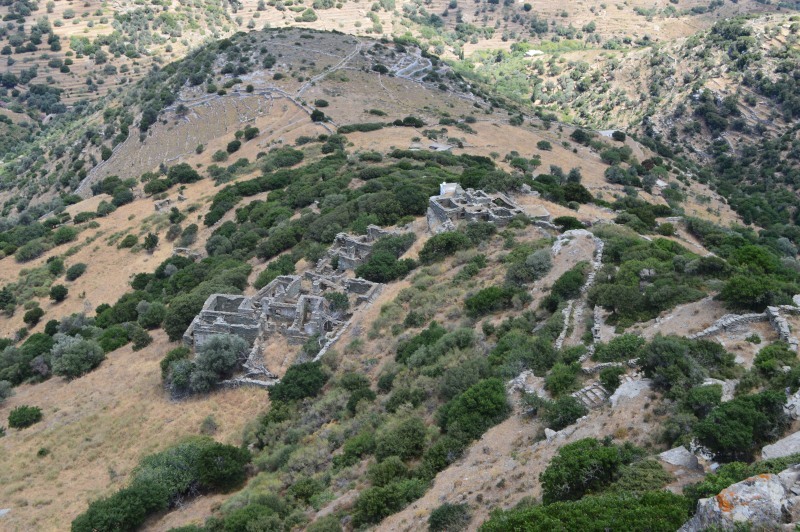 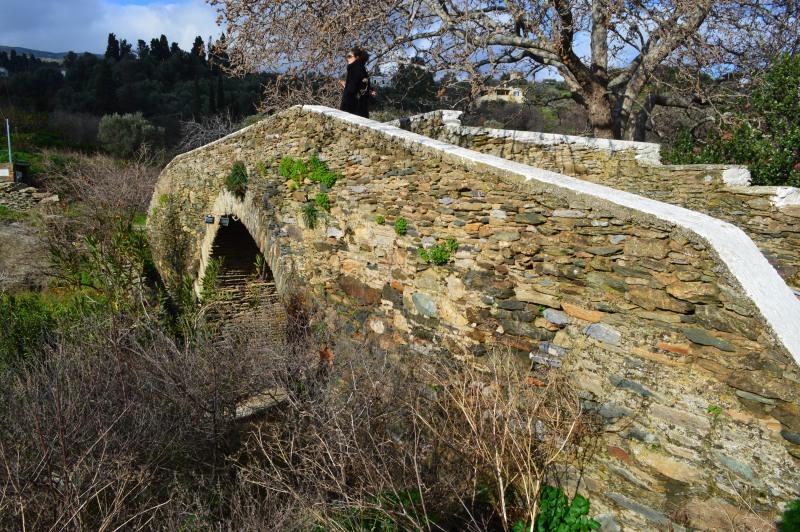 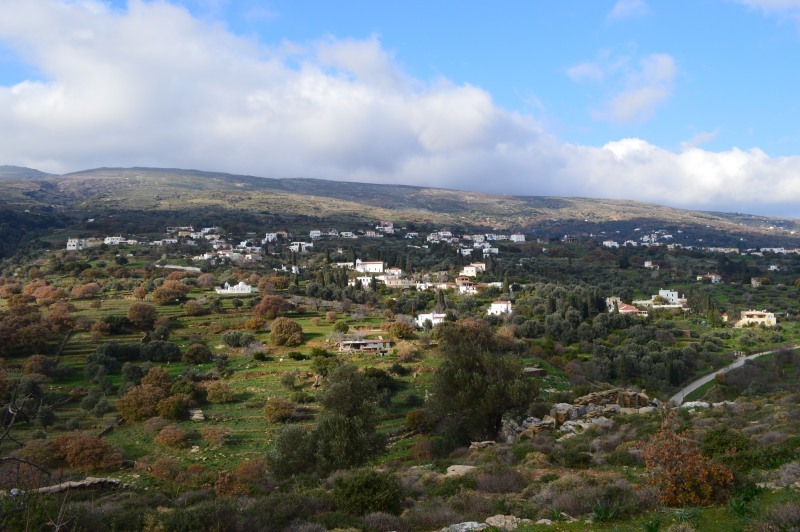 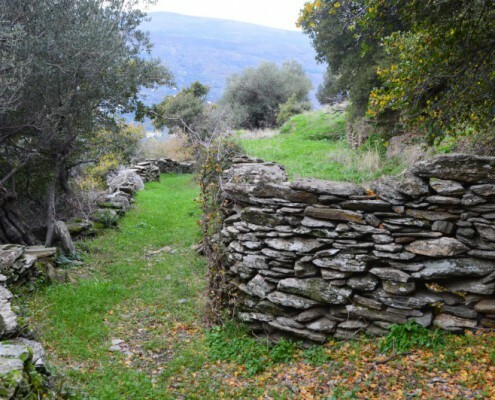 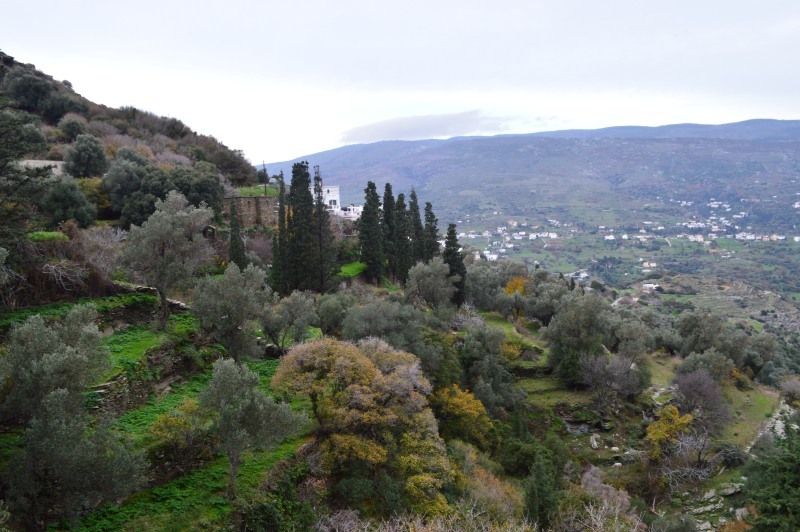 The picturesque settlements of Vrachnou, Falika, Aladinou, the Foros cave and the arched bridge of Aladinou settlement along with the numerous springs of the the village are just some of the many attractions.